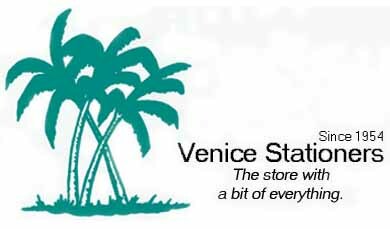 Annually named Venice's Best Gift Store, Venice Stationers has been serving the gift and stationery needs of the area since 1954. 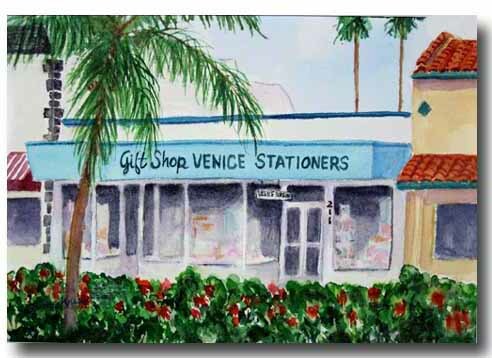 Whether its the selection of greeting cards, paper napkins, jigsaw puzzles, stationery products, flags, or products for entertaining, Venice Stationers has been Venice's one-stop shop for over 50 years. With over 250 manufacturers to choose from Venice Stationers truly is "The Store With A Bit Of Everything."